has been a great success and we hope to grow this in future years. North Iowa and their Charlie Cart mobile kitchen. all the volunteers, vendors, and loyal customers. directly from the farmers. Many farmers are willing to deliver to you. 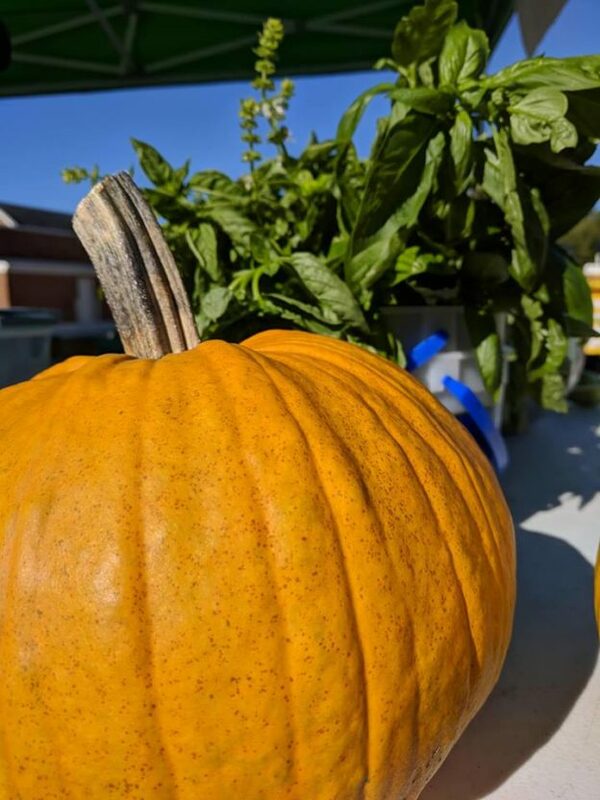 This entry was posted in What's Happening and tagged #clfm, clear lake farmers market, clear lake iowa, eat local, eating seasonally, farm to fork, farmers market, know your food on October 25, 2018 by Laura Tidrick. to offer to their customers. Fall season produce takes on a natural sweetness with cool nights and is a delicious addition to your dinner table. would make lovely holiday gifts! It’s always nice to get some holiday shopping out of the way early. Vending days. It is vital to the future of our market to get these young entrepreneurs involved in local food production, vending, and just being a part of a farmers market. It really is such a fun place to start your Saturday morning in beautiful Clear Lake. 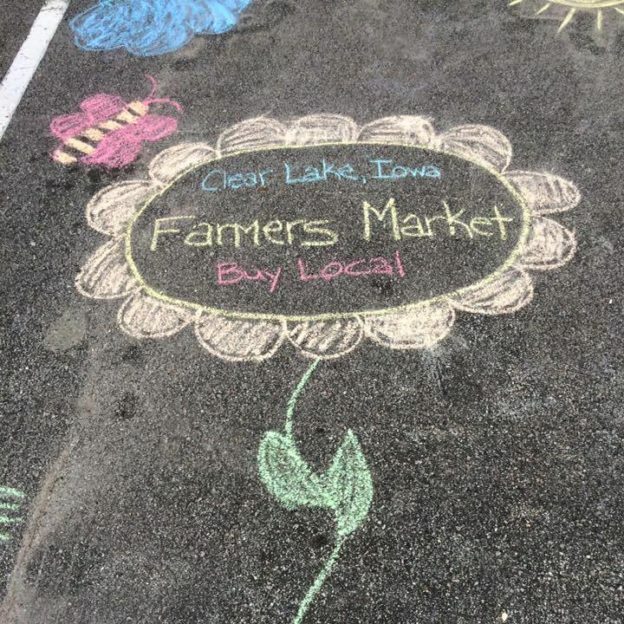 This entry was posted in What's Happening and tagged #clfm, clear lake farmers market, clear lake iowa, eat local, eating seasonally, farmers market on October 10, 2018 by Laura Tidrick. 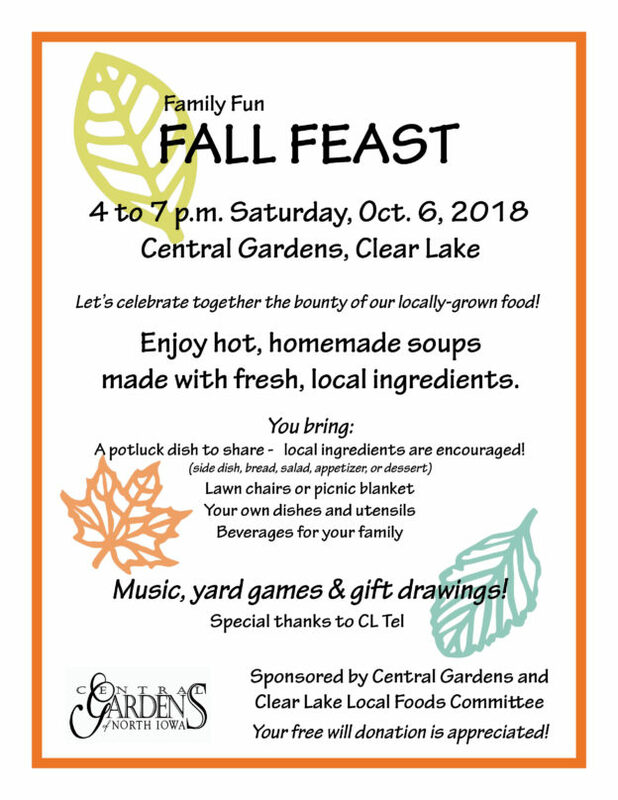 The Clear Lake Local Foods Committee is planning their 5th annual local food event for October 6th, 2018 from 4 to 7 p.m. CLICK HERE for more information. This year’s potluck style event will be a celebration of the bounty of our locally-grown food at the Central Gardens of North Iowa and will feature hot, homemade soups made with fresh, local ingredients. This family friendly event will include yard games, folk music and gift drawings. There is no charge for the event but your free will donation is appreciated! Potluck dish to share – local ingredients are encouraged! Your own place setting and drinks. BIG Thank You to CL Tel for the generous music sponsorship, Furleigh Fruit & Vegetable Farm for the pumpkins and gourds for the center pieces, Central Gardens of North Iowa for being a great partner and the following businesses for donating to our gift basket: Simply Nourished, Mossycup Farms, Natural Plus Nursery, Clear Lake Farmers Market, Cerro Gordo County Public Health, Healing House Herb Shop and North Iowa Fresh. 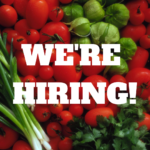 The goal of the Clear Lake Community Farm to Fork Dinner Committee is to provide an event that brings local food producers, local food establishments, and the community together in an effort to strengthen awareness and build relationships. We view local food as a tool for community and economic development, as well as for improving public health. In addition, fresh local food just tastes good! Proceeds from the previous dinners have been used to help fund the improvements that were made to our Clear Lake Farmers Market, kick start the Share Life summer Kids Cafe, and purchase plants for the Central Garden’s Bee Happy garden. 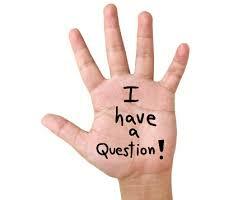 We have many ideas for exciting future projects! This entry was posted in What's Happening and tagged #clfm, clear lake iowa, eat local, eating seasonally, farm to fork, harvest festival, know your food, live music, local economy, local food dinner, local meat, pot luc, pot luck on September 27, 2018 by Laura Tidrick. Finer of Finer Honey Farms. And honey is good for you. 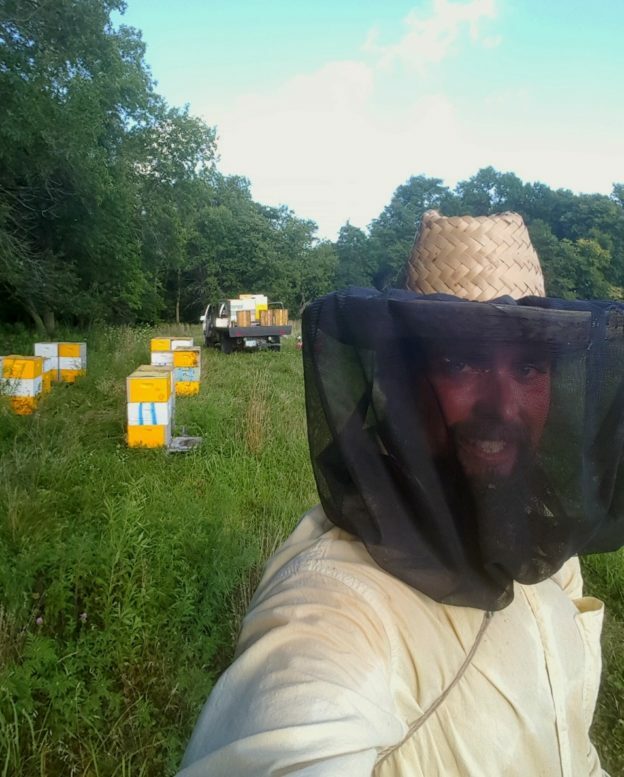 This entry was posted in Get To Know Your Food and tagged #clfm, clear lake farmers market, clear lake iowa, eat local, farmers market, farmers market questions, finer honey farms, honey, honey farmer, know your food, local honey on September 9, 2018 by Laura Tidrick. As a first year board member, and a city boy I was a little worried to come to market. I knew that the people at market spoke a different language. Words like microgreens, artisan, and heirloom are foreign to me. I was afraid that I would be in over my head and everyone would know I don’t belong. This entry was posted in Get To Know Your Food and tagged #clfm, clear lake farmers market, clear lake iowa, eat local, eating seasonally, farmers market, farmers market newbie, farmers market questions, know your food, local food questions on July 18, 2018 by Laura Tidrick. 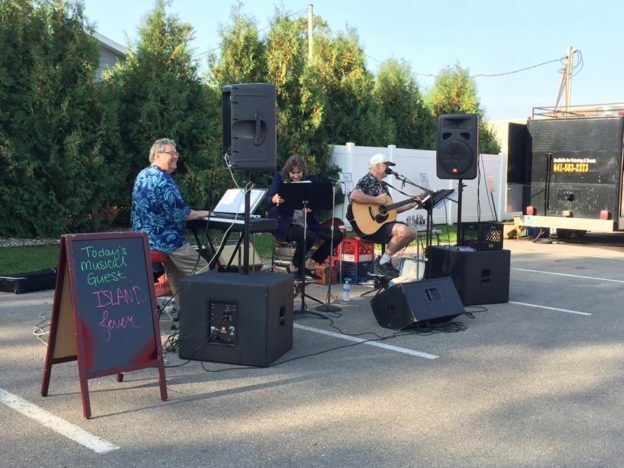 Along with the traditional farmers market offerings like produce, baked goods, arts, crafts and youth activities, the Clear Lake Farmers Market entertains market-goers with live music. 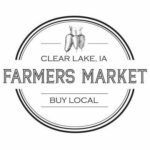 This entry was posted in What's Happening and tagged #clfm, clear lake farmers market, clear lake iowa, eat local, farmers market, live music on July 10, 2018 by Laura Tidrick. 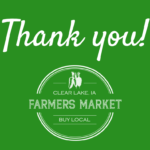 This entry was posted in Sponsorship and tagged #clfm, clear lake farmers market, sponsorship on June 19, 2018 by Laura Tidrick. Clear Lake Farmers Market shared a Page. Come see what Mossycup Farms has to offer this 2019 season at the Clear Lake Farmers Market! A small farm that's happy being small. Organic fed, pasture raised pigs, cattle, chickens, ducks and turkeys. 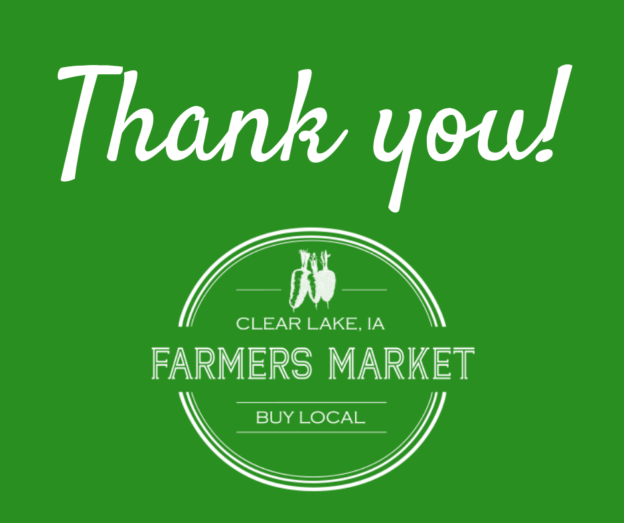 Were excited to be at the Clear Lake Farmers Market this summer!